South America Travel Centre specialises in creating tailor-made holidays in South America, Central America, Cuba, Mexico and Antarctica. Whether you wish to travel around a specific country (e.g. Argentina, Bolivia, Brazil, Chile, Colombia, Ecuador (Galapagos), Guyana, Peru, Uruguay or Venezuela) or you wish to experience several countries in a longer tour from Mexico to Argentina we can design an itinerary for you. This website is intended simply to be your starting point, to provide you with some tantalising ideas, lots of inspiration and our recommendations of interesting things to see and do. We then invite you to call and let us create an innovative and exciting itinerary, tailored entirely to suit your personal requirements and expectations. We will consider the seasons, altitudes, travelling times, flights, border crossings, and so much more. We’ll also discuss with our team feedback they’ve received from recently returned clients and staff to ensure the high standards we expect in all areas are being maintained. 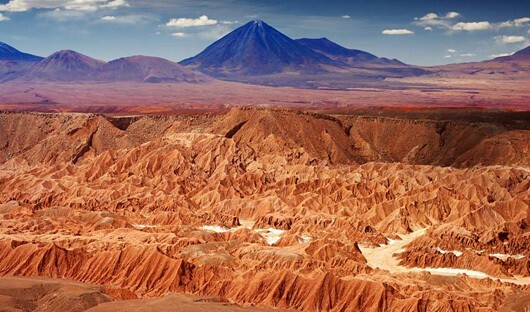 Argentina serves up a taste of everything, from the magnificent Iguazu Falls in the sub-tropical jungle, to Quechua Indian villages, and colonial towns like Salta and San Juan. 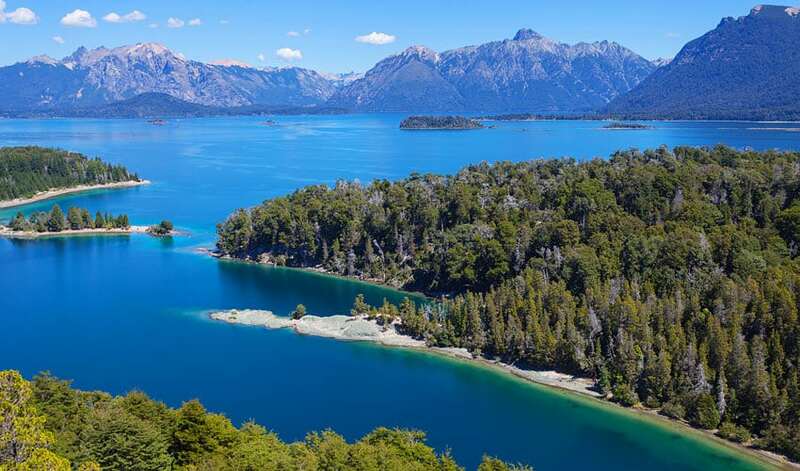 Travel up into the mountains across beautiful valleys and canyons, visit a wildlife lodge, or indulge yourself with the elegance and charm of a stay on a traditional Argentine estancia. Bolivia, the highest and most isolated country on this continent, presents amazing extremes of scenery – from altiplano and arid desert, to lowland Amazon rainforest, from the vast whiteness of the world’s largest salt flat to the soaring heights of the snow-capped Andes mountains. 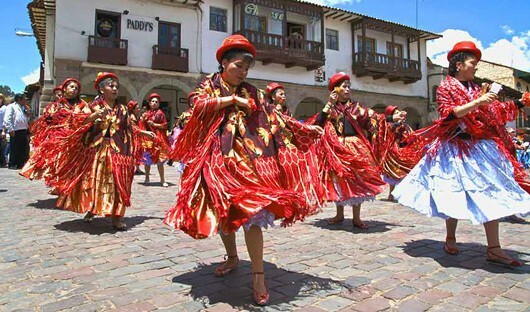 Relive centuries of colonial history as you wander the streets of La Paz, Potosi and Sucre, and observe the little-changed traditional Indian culture when you visit the market at Tarabuco. 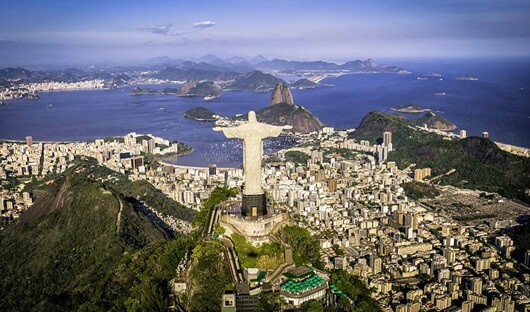 Contrasts abound in Brazil – the exhilaration of Rio, home of the samba and bossa nova the colourful folklore, rich traditions and delicious cuisine of Salvador, the beaches and Baroque architecture of the cities in the northeast. And, at the opposite extreme, there’s the natural wonder of the Amazon Jungle and the vast Pantanal, each a haven for Brazil’s diverse wildlife. As the world’s fifth largest country and the largest in South America, travelling around Brazil takes time, often requiring the use of internal flights to combine the major areas of beauty and interest. Our expert partners on the ground ensure your holiday runs smoothly. 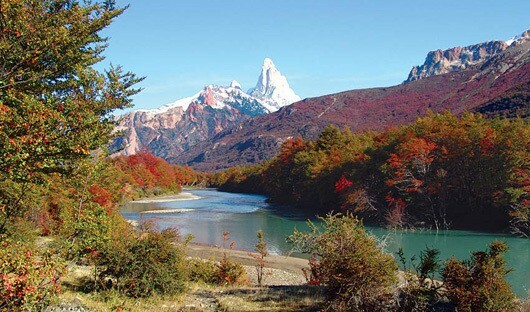 Chile is a fascinating and diverse country, stretching 4,290km from Peru to Patagonia. Highlights include the extraordinary Atacama Desert, the high ski fields of the Andes, renowned Chilean wineries, the picture-postcard Lakes District, and the magnificent glaciers and national parks of Patagonia. 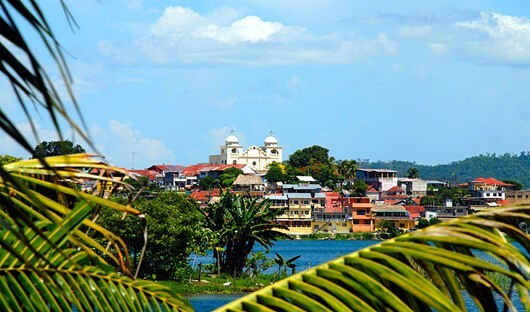 The only country in South America to have both an Atlantic and a Pacific coast, Colombia has a great cultural diversity, from Andean to Afro-Caribbean, and a topography that includes Amazon jungle in the south and long mountain ranges stretching up from Ecuador to the lowlands of the tropical northern coast. Although the smallest of the Andean countries, Ecuador has probably the greatest natural and cultural diversity. Virgin rainforest reserves, stunning (and still active) volcanoes, riotously colourful Indian markets, a wonderfully preserved Spanish-colonial capital, and off its Pacific coast the incredible Galapagos Islands. Take a thrilling ride on the near-vertical ‘Devil’s Nose’ train, see Cotopaxi, the world’s highest active volcano, and wander the cobbled streets of old Quito. 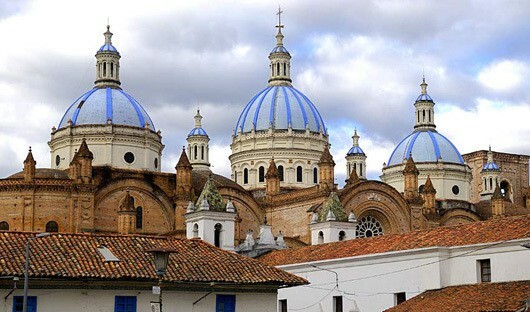 Shop for the beautiful textiles and handicrafts of the Ecuadorian Indians – and buy a Panama hat at Cuenca. 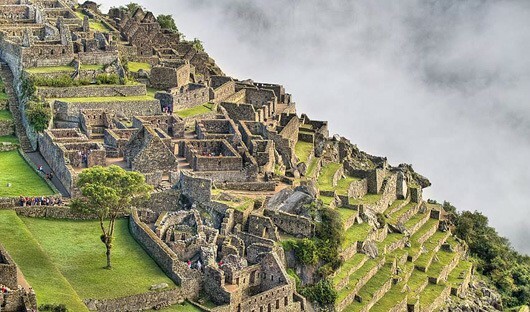 Peru is steeped in ancient Indian culture – from the vast coastal deserts, to the misty ruins of Machu Picchu and the Sacred Valley of the Incas, and beyond into the dense jungles of the Amazon basin. Evidence of long-ago civilisations remains at the archaeological sites of Chiclayo, Trujillo and in the ‘lost world’ of the Chachapoyas. 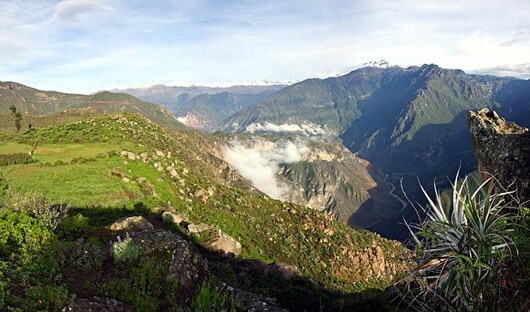 Hike the high trails of the Andes, see the mystifying Nazca lines, visit Arequipa, and see the condors fly over the Colca Canyon. 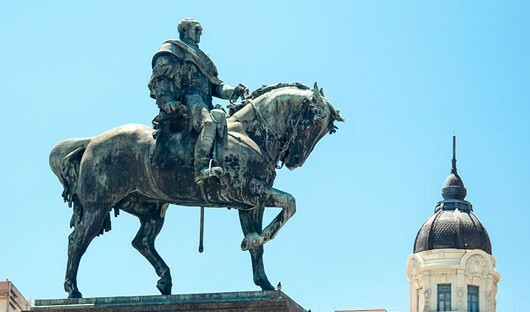 Easily accessible from Buenos Aires by hydrofoil across the Rio de la Plata, the tiny country of Uruguay offers visitors much, including the beautiful 17th century Portuguese town of Colonia, the capital Montevideo, and the glamorous Monaco-style resort area of Punta del Este. The land of high places, where the Andes begin! 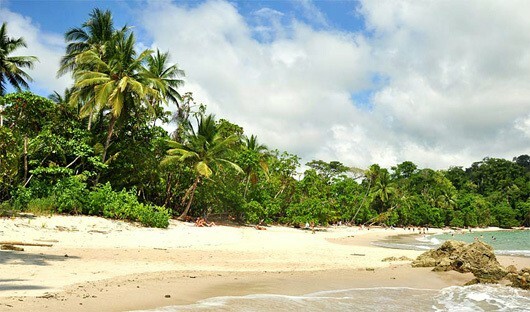 Venezuela is at the top end of South America, its coastline lapped by the Caribbean. 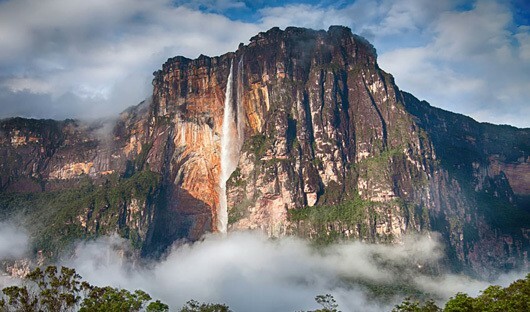 Journey up into the mountains to visit traditional villages, take an adventurous step into the ‘lost world’ of the Canaima National Park and see the world’s highest waterfall, and visit Mérida to ride the world’s longest and highest cable car. Many countries in South America can be linked very easily by a short flight or drive, and it is relatively simple to combine several countries into one wonderful journey. 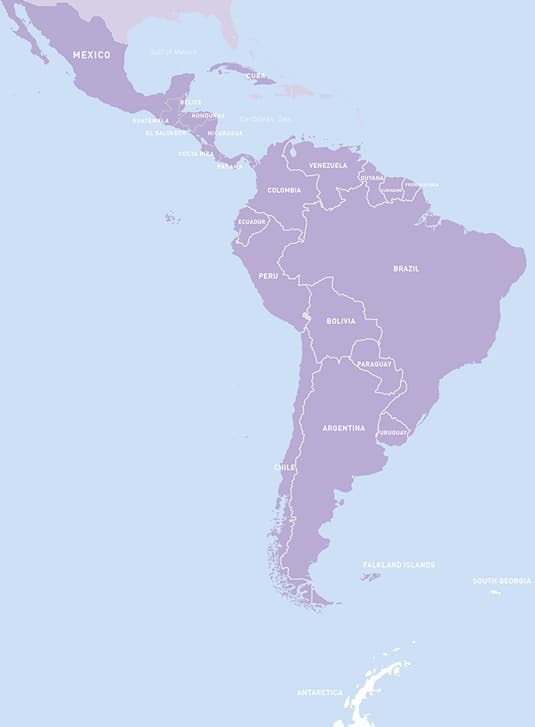 Popular are combinations are Chile and Argentina, Peru and Bolivia, Peru and Ecuador including the Galapagos, and Brazil and Argentina. A small, tropical country with a tradition of hospitality and a long history of peace – it has had no army for almost 60 years – Costa Rica is most renowned for its great natural beauty and astonishing diversity, with Pacific beaches stretching down its coastline, active volcanoes dotted throughout amazing cloud forests, turtle nesting sites, and an incredible flora and fauna in the numerous national parks and wildlife reserves. Who would believe that such great natural and cultural contrast could be contained in such a small country? Guatemala, with perhaps the friendliest people in Latin America, is the perfect place to visit if you want to escape crowds of tourists – on the international circuit, almost an undiscovered paradise! Mayan ruins hidden deep in the jungle, beautiful colonial cities like magical Antigua, Chichicastenango market with its unique handicrafts, small villages little touched by time, hotels that were once old monasteries, lakes, mountains and volcanoes. 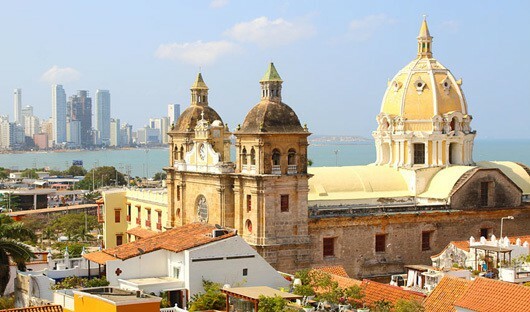 Panama is the southernmost country of Central America and a microcosm of the region’s rugged beauty, rich history and year-round warm weather, filled with natural and cultural treasures. 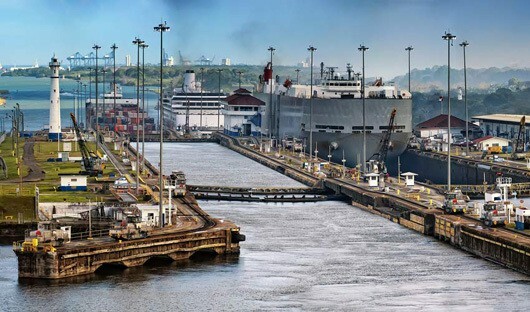 Whether you are interested in exploring the Panama Canal, by boat or train, seeing the historic buildings and sites, enjoying a natural history tour or bird watching, arranging a family adventure or a jungle expedition, Panama is a surprising destination just waiting for your discovery. 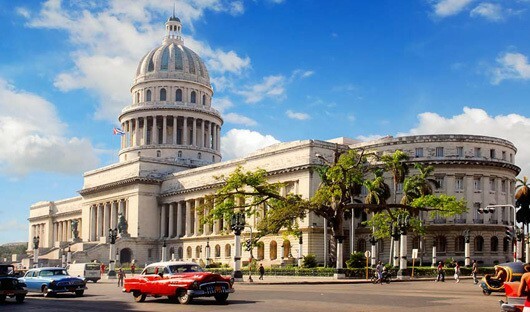 Cuba is the home of hot rumba rhythm, cool mojitos and Havana cigars, of flashy old American cars, cobblestone streets and charming Baroque architecture. It is also a country of deserted white sand beaches and coral cays, forested mountains and lush, expansive wetlands. And above all Cuba is a land of friendly, generous and high-spirited people. An exceptionally rich cultural experience, with visits to Mexico’s colonial cities, artisans’ towns and breathtaking Mayan ruins vying for your attention alongside tours to massive ancient pyramids and a spectacular train journey through the Copper Canyon. Mexico City, big and sprawling, is not everybody’s favourite city. But there’s no question that this is a truly fabulous centre for pre-Hispanic and colonial art and is the base for trips to Taxco, the Pyramids of the Moon and Sun, and the Shrine of Guadalupe. You could easily spend many days visiting the museums and galleries in and around the city. The lure of the handicrafts, artwork and music bring visitors back to Mexico time and again. Beyond the city are Mexico’s magical beaches, some splendid resorts, the many beautiful colonial cities and fascinating archaeological sites. 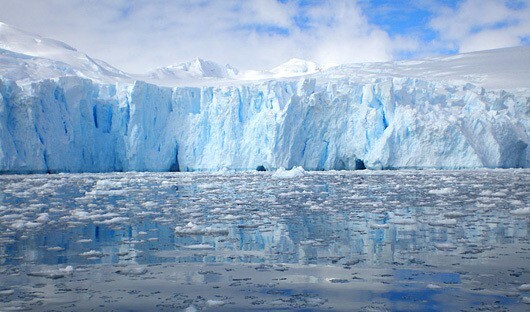 Antarctica Travel Centre is the specialist Antarctica arm of South America Travel Centre. We have hand-picked vessels and operators that we know well and trust to provide you with a holiday of a lifetime. The Antarctic Peninsula reaches out toward the South American continent and is a haven for wildlife. On a voyage to the Peninsula you can expect to see breaching whales, penguin colonies, seals, spectacular tabular icebergs and pristine untouched landscapes. Setting foot on the 7th continent is sometimes a bucket list item for many and at each landing site we aim to get passengers off the ship and exploring with our highly trained and passionate expedition leaders. Zodiac cruising is also a fascinating way to view the icebergs and glaciers in the region and sometimes you will be greeted by curious whales breaching nearby. The photo opportunities are endless and experiencing true silence is a rarely found novelty. 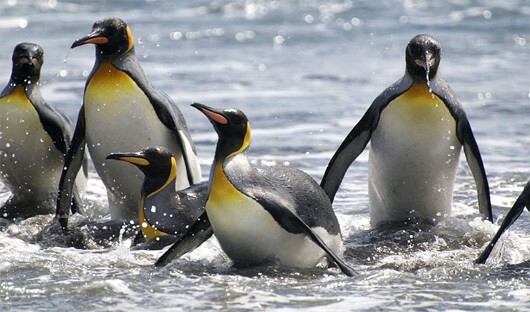 The sub-Antarctic island group of the Falkland Islands has much to offer. Voyages that visit the Falklands on route to South Georgia and the Antarctic Peninsula are between 18 and 22 nights in duration and, far more than just a convenient break in the crossing to South Georgia, the islands are a highlight of any of these voyages. The wonderful landscape, often pastures and rolling hills, is reminiscent of more northern climes than of the sub-Antarctic (at least on a warm day!) and offers some great walks. There are many scattered reminders of the 1982 Falklands War (referred to locally as ‘the conflict’) and an excellent museum in Port Stanley details the events of this recent history. 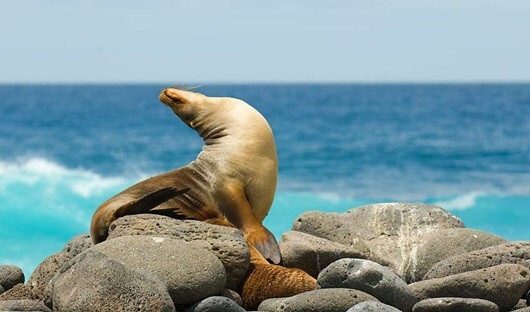 But it is the wildlife that is usually the high point of any visit here: five species of penguins, two endemic bird species – the Falklands flightless steamer duck and Cobb’s wren – as well as sea lions and elephant seals. 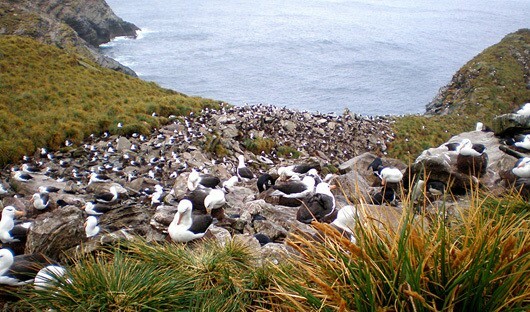 The island group is of global significance for three bird species, having 40% of the world’s Southern Giant petrels, 30% of its Gentoo penguins and 65% of the world’s Black-browed albatrosses. If you are a keen wildlife enthusiast then South Georgia would likely be at the top of your Bucket List. Often referred to as ‘the most staggering wildlife show on earth’ this small archipelago rears up from the Southern Ocean to a height of almost 3,000 metres and is home to millions of birds. The rugged landscape forms a dramatic backdrop to the many beaches and coves which are home to millions of penguins and petrels, thousands of elephant and fur seals and hundreds of albatrosses.